Our office is based in Wooburn Green, which is near Beaconsfield. Logs for sale Beaconsfield will be delivered free of charge. We also take payment on delivery for ultimate customer peace of mind! 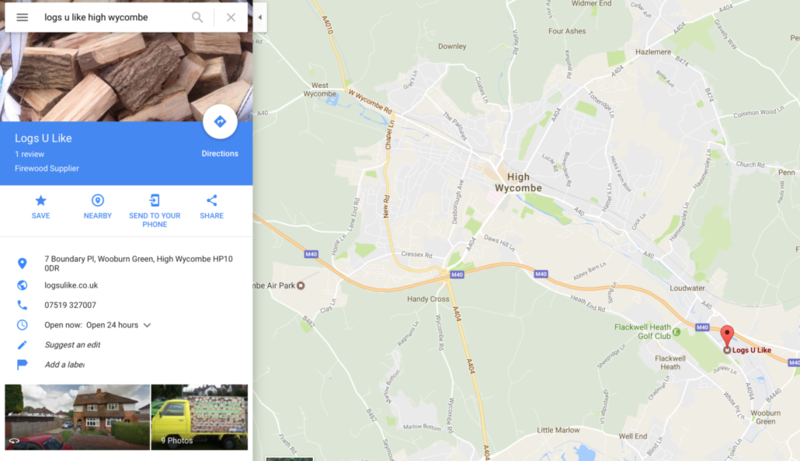 If you’re looking for a local firewood supplier then LogsULike are based in Wooburn Green, just on the outskirts of Beaconsfield! We cover a large area which includes High Wycombe, Marlow, Windsor, Maidenhead, Gerrards Cross, Chinor, Amersham and more. To discover the areas we cover please click here or feel free to contact us. 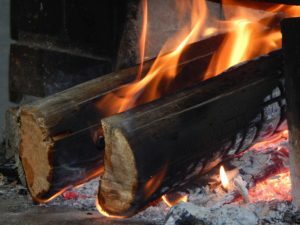 Customers can purchase firewood logs quick and easily! Complete our online order form, submit and we’ll then contact you to arrange delivery.